The Employee of the Month is Heather Brown, special education teacher at View Ridge Middle School. Heather is described as a passionate, unwavering advocate for her students, never losing focus on helping them grow academically and socially. She manages a caseload of 36 students, which routinely involves going through endless pages of paperwork. It’s not uncommon to see her working past the end of the school day and on weekends -- planning, reviewing, writing IEP’s -- ultimately doing whatever it takes to help kids succeed. Heather has been a key part of View Ridge’s enhanced reading intervention program, which has experienced tremendous growth this year due in large part to her efforts. Partnering with fellow teacher, Donna Allen, Heather helped implement a team teaching model that enables staff to provide access to core grade level instruction for more special education students. Colleagues can rely on Heather to be a positive morale booster who is always smiling and can always find humor in a typical workday. Despite doing a job that would overwhelm most of us, she is the first to volunteer to help a co-worker, parent or administrator. 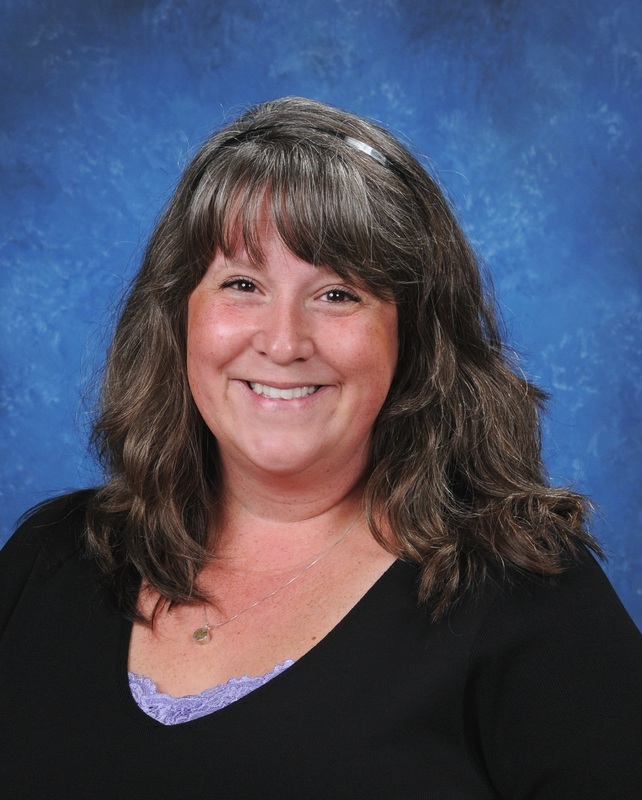 Heather Brown is a fine example of the qualities we value in Ridgefield School District employees. 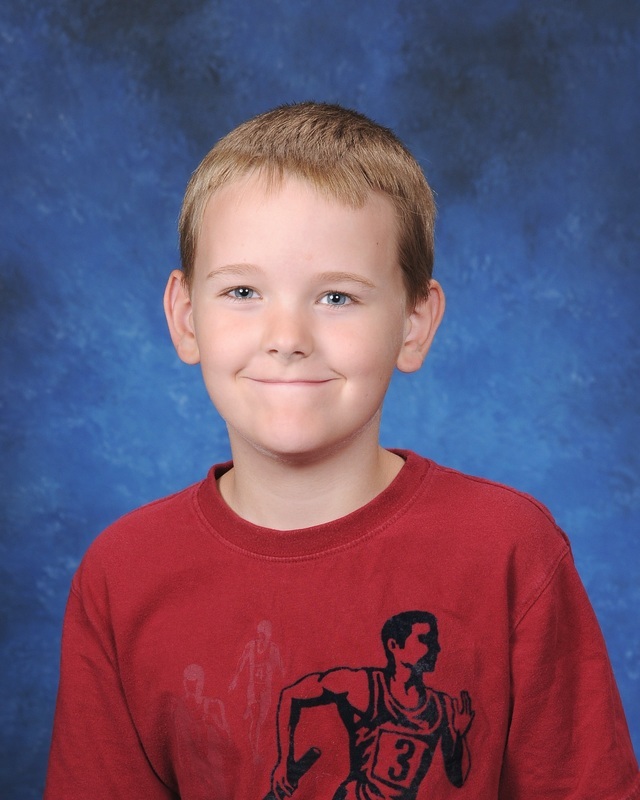 Jacob Walker, a second grader, was chosen at South Ridge Elementary School. Jacob is a conscientious student who works hard and is ready to learn. He monitors his own work, making any revisions that are necessary. In addition, he always has a positive attitude, is patient with others and loves to help. Jacob’s academic successes are proof of his strong work ethic and resilience. 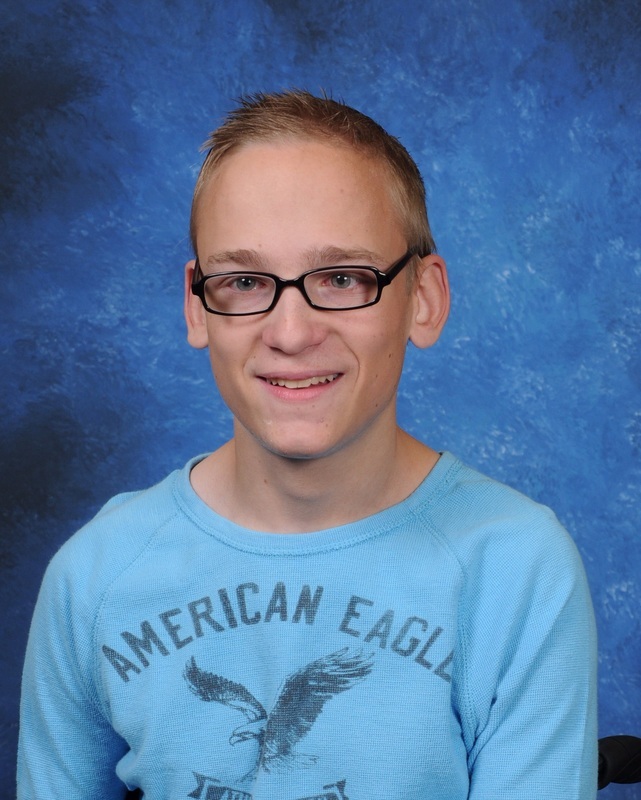 South Ridge Elementary is proud to name Jacob Walker as their March Student of the Month. Ella Rorabaugh, a fourth grader, was selected at Union Ridge Elementary for her strong work ethic, the pride she takes in her work and always doing her best. What is particularly awesome about Ella is her thoughtfulness, patience and helpfulness to everyone around her. If someone is upset, she checks in with them to see if there is anything she can do to help. If someone is behind in their work, she offers encouraging words and assistance as appropriate. 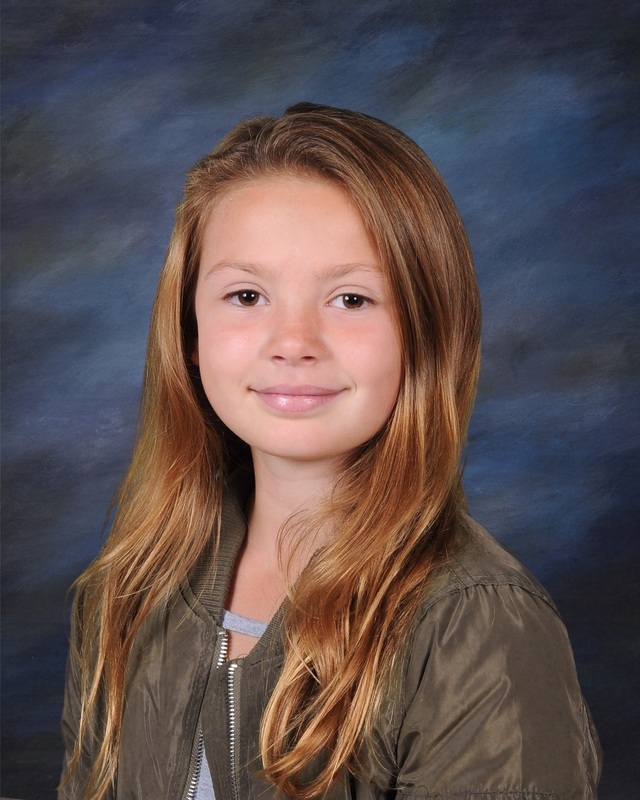 For the compassion and integrity she shows toward her fellow students, Union Ridge Elementary proudly congratulates Ella Rorabaugh as their Student of the Month for March. Rachel Lindbo, a seventh grader, was selected from View Ridge Middle School. Rachel is a hardworking and intuitive student who strives to do well in everything she does. She takes pride in her work, gets along with her classmates and sets a good example as an overall good citizen. 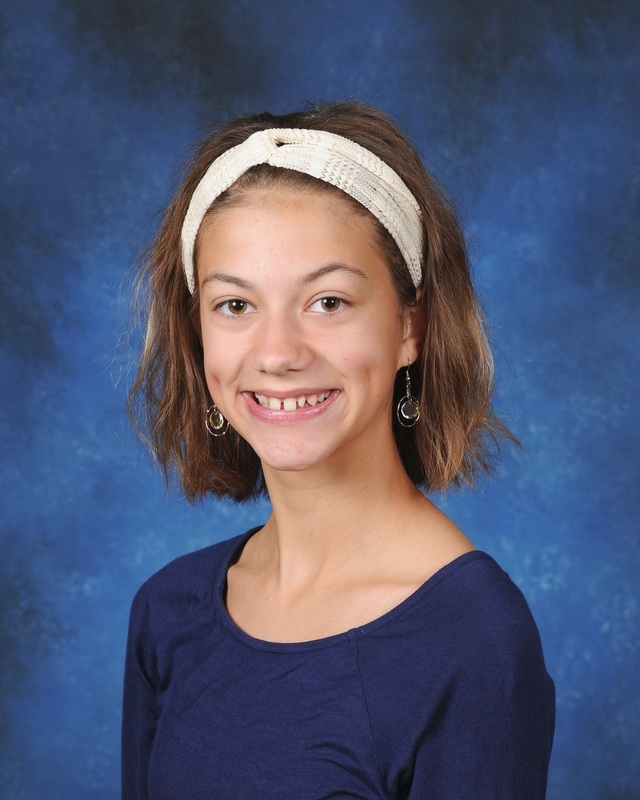 It is a pleasure to name Rachel Lindbo as View Ridge Middle School’s March Student of the Month. Nathan Ehline, a senior, was chosen from Ridgefield High School. Nathan is described by the staff at RHS as hard-working, helpful, respectful, constantly positive, a friend to all, and an “excellent example of Respect, Responsibility and Resilience.” Nathan can be seen at all school dances and other RHS activities, at all football games playing in the PEP band, and at school concerts as a member of the RHS band program. Nathan’s friendliness, considerate and kind manner, and positive outlook are qualities we all strive for. He is an excellent example of the many outstanding students at RHS and a well-deserving choice for March Student of the Month.